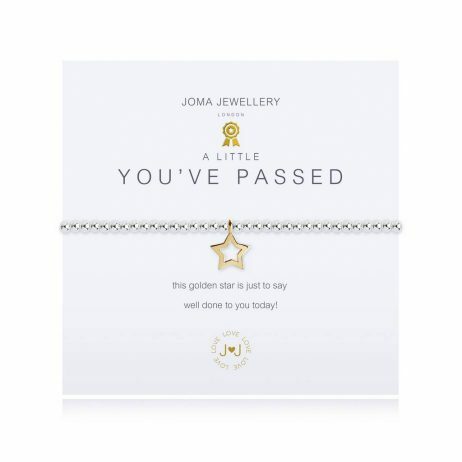 The perfect way to say well done to your freinds and loved ones with the words ” This golden star is just to say well done to you today!” This silver bead stretch bracelet is finished with a yellow gold outline star charm. 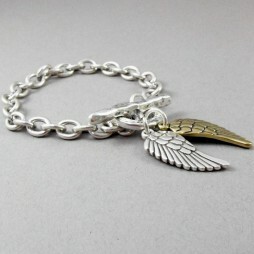 This silver bead stretch bracelet is finished with a yellow gold outline star charm. 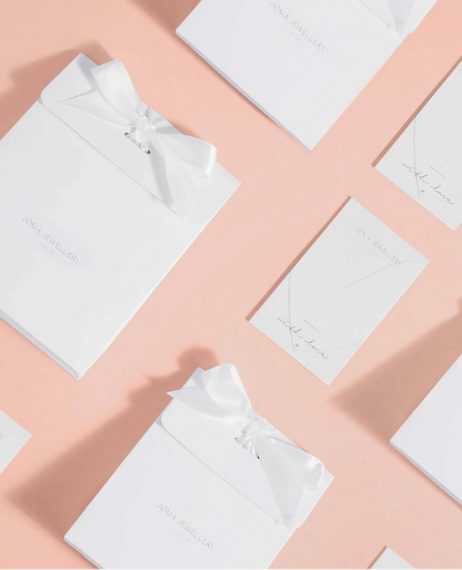 Presented inside an official white Joma Jewellery gift bag with silk ribbon tie and gift tag for your own personal message. 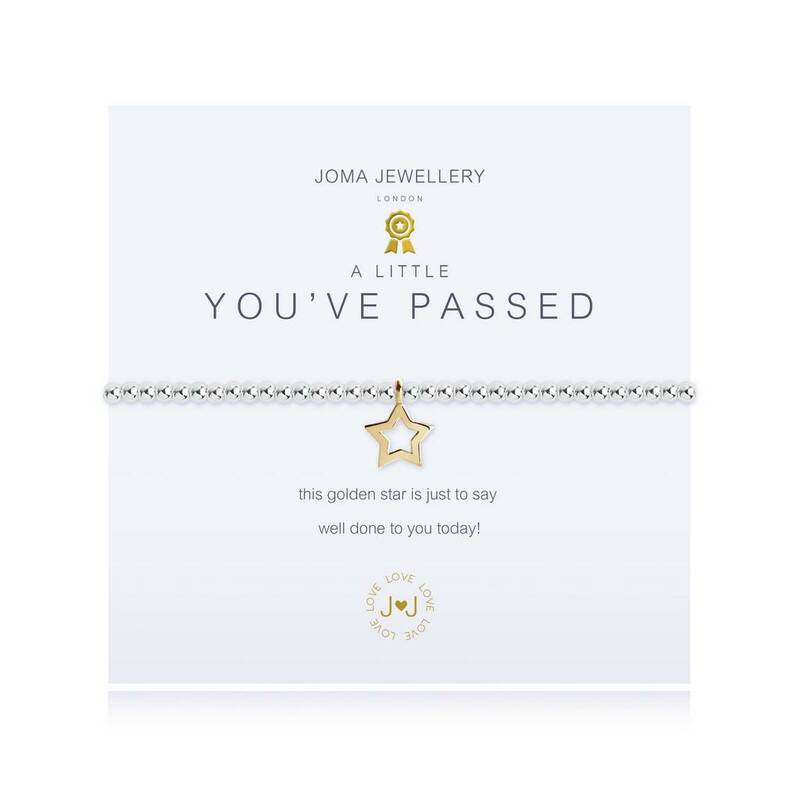 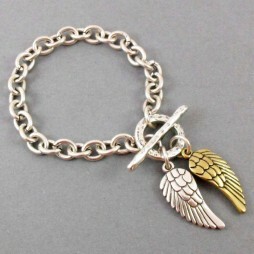 Joma Jewellery a little, Bead Bracelets, Bracelets, Charm Bracelets, Silver Bracelets, Joma Jewellery. 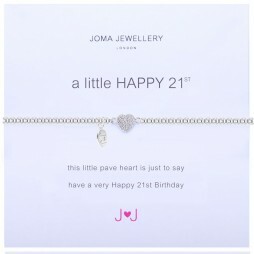 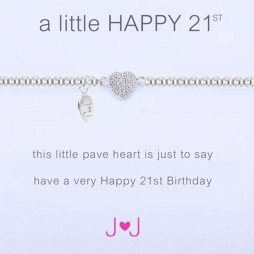 Say Happy 21st Birthday with meaning with this brand new addition from Joma Jewellery, the beautiful Joma Jewellery a little Happy 21st Silver Pave Heart Bracelet with the words ‘this little pave heart is just to say have a Happy 21st Birthday’. 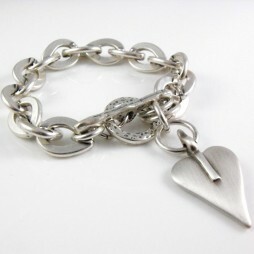 You’ll certainly impress with your brand new Danon Chunky Silver Single Heart Bracelet!